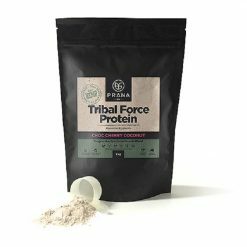 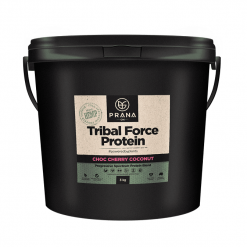 View cart “Prana – Tribal Force Protein – 3kg” has been added to your cart. 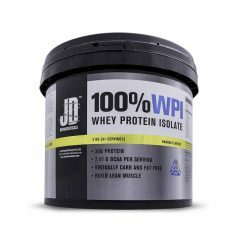 Post workout protein are usually whey protein in the forms of isolate, hydrolysate, concentrate or in a blend with carbohydrates and other ingredients. 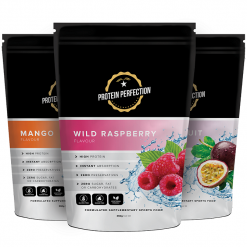 Other forms of protein such as collagen or vegan plant based protein are also perfect options for post workout protein. 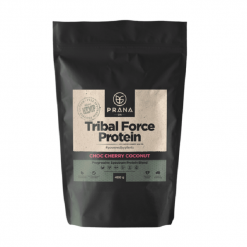 Generally any protein that is able to be absorbed quickly by the body can be considered a good post workout protein. 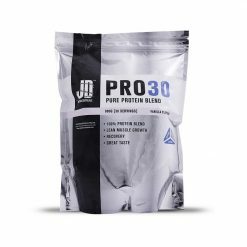 Different types of protein will yield different results, in terms of muscle growth, cutting fat as well as how we feel after a workout. 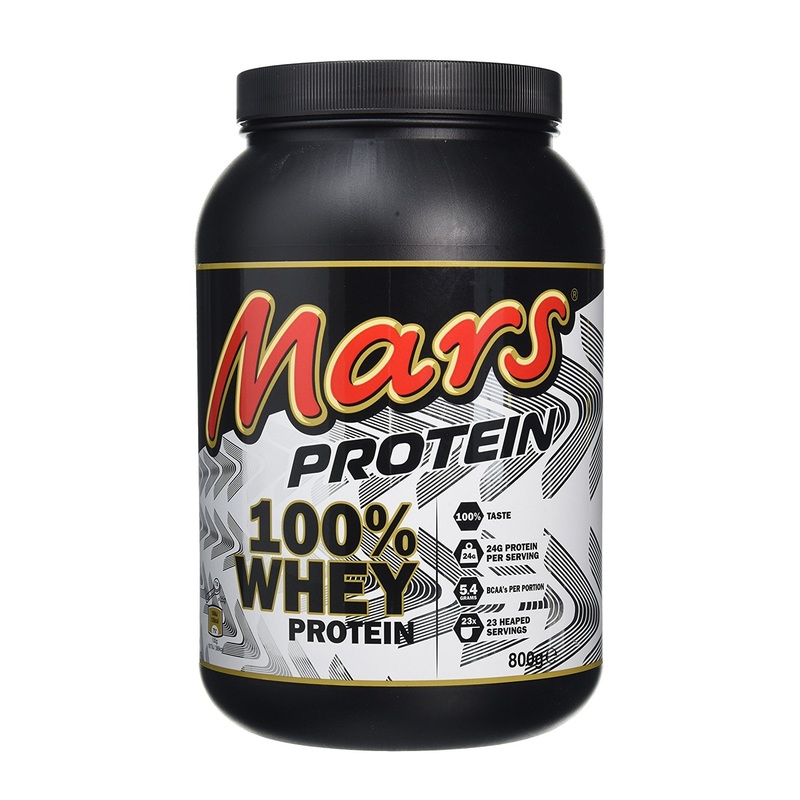 As such, it is important to find a protein which is right for you both nutritionally and taste-wise as well. 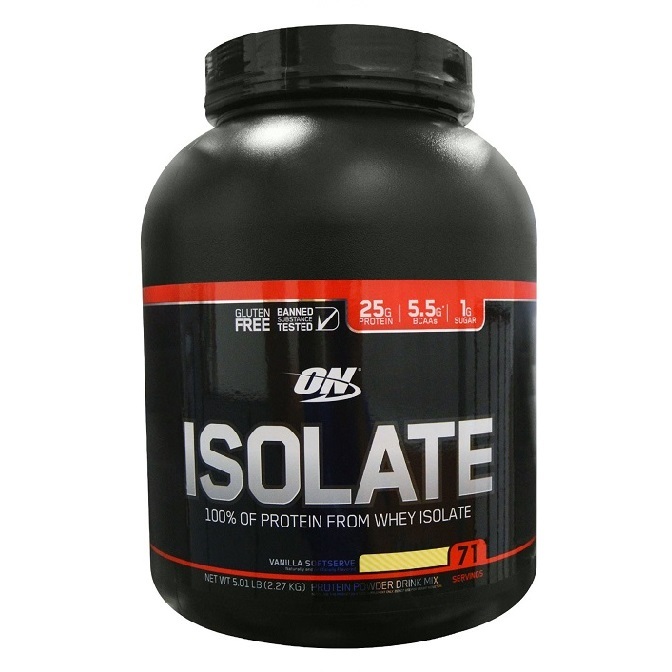 Good options to start with is Whey Protein Isolate. 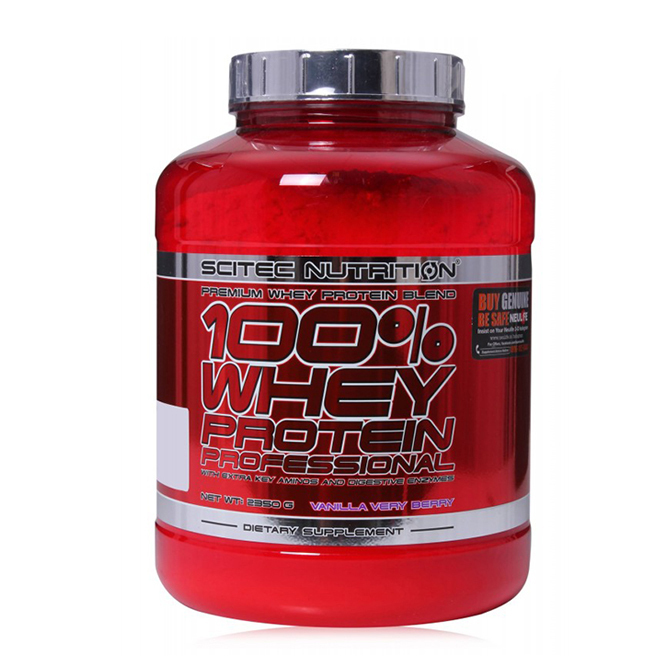 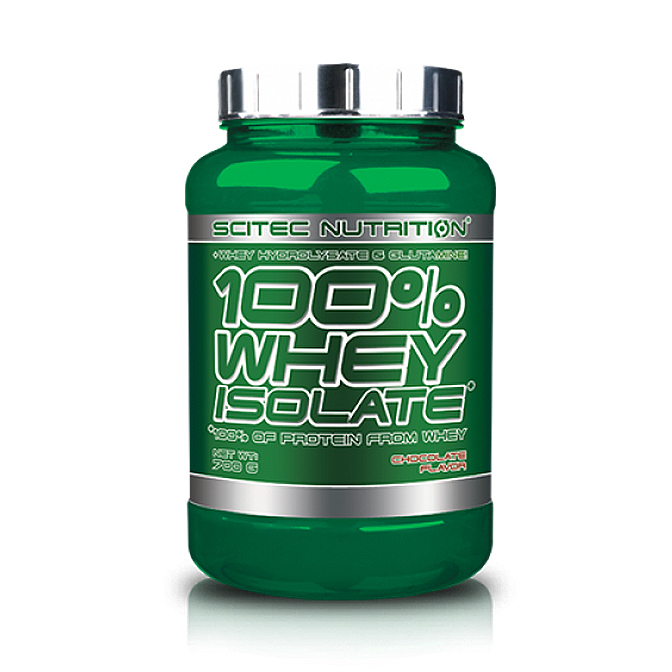 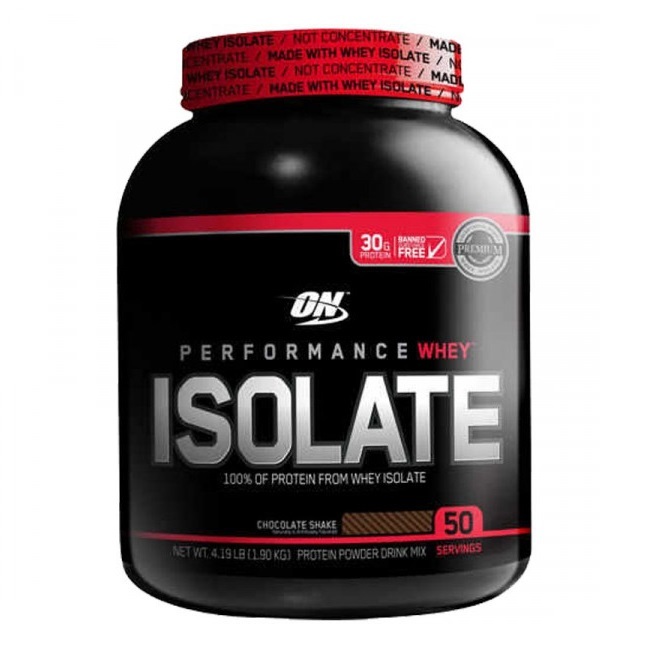 Pure whey protein isolate is absorbed very fast into the system and contain almost no lactose. 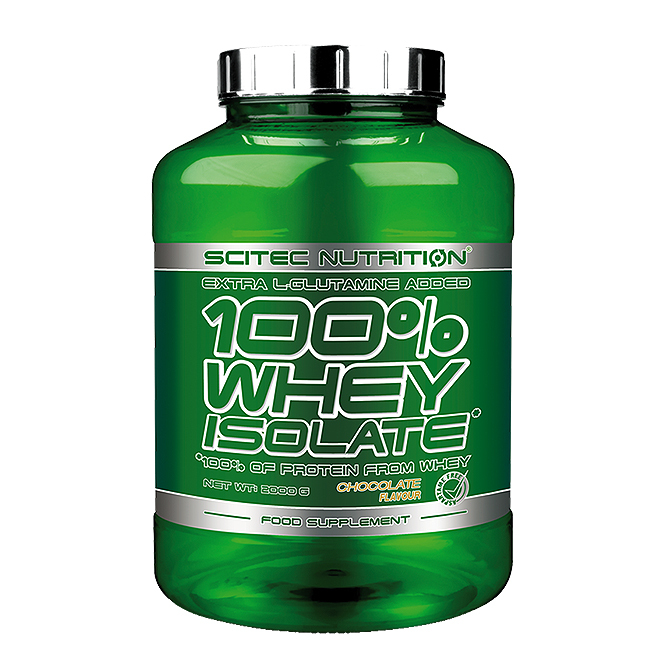 Whey Protein Isolate is often made with lengthy extraction process to preserve its nutritional value while isolating out the whey protein. 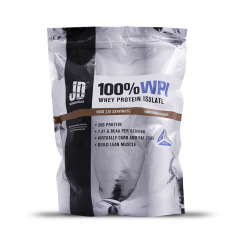 As a result, WPI is very rapidly absorbed while posing no digestive issues. 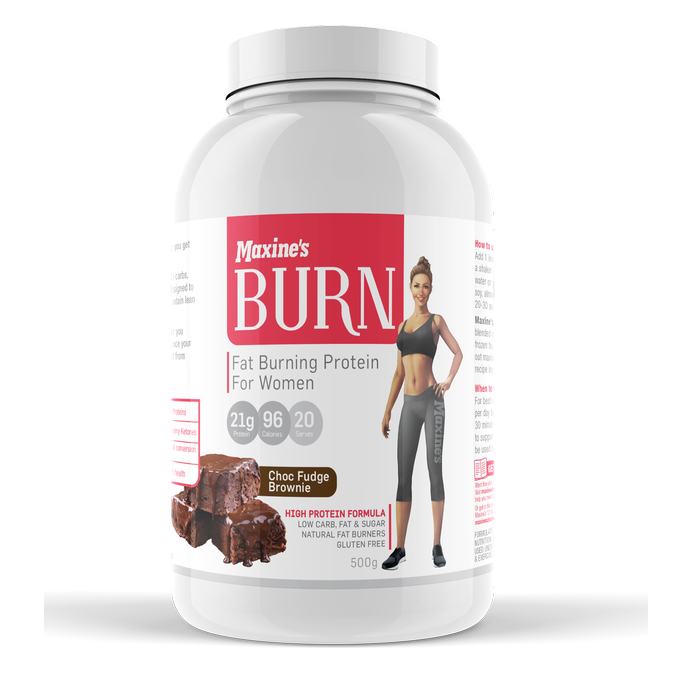 For vegan and vegetarian options, look for a protein which has a high protein content and doesn't contain many additives. 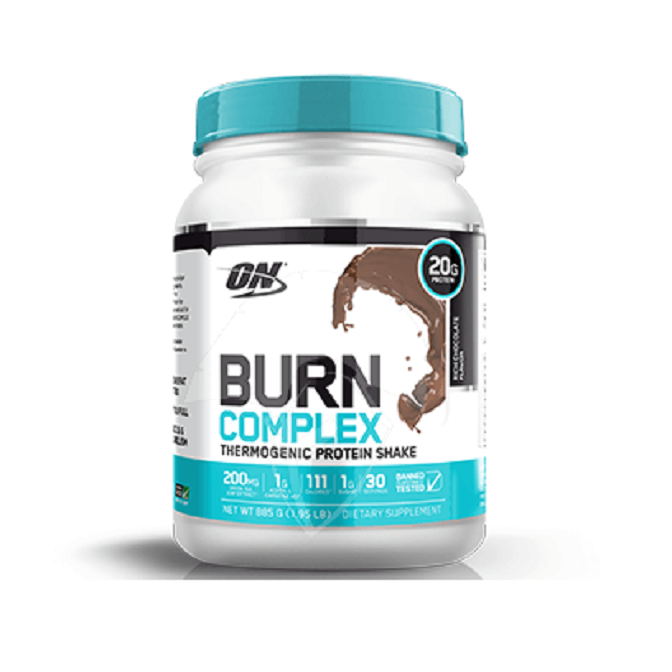 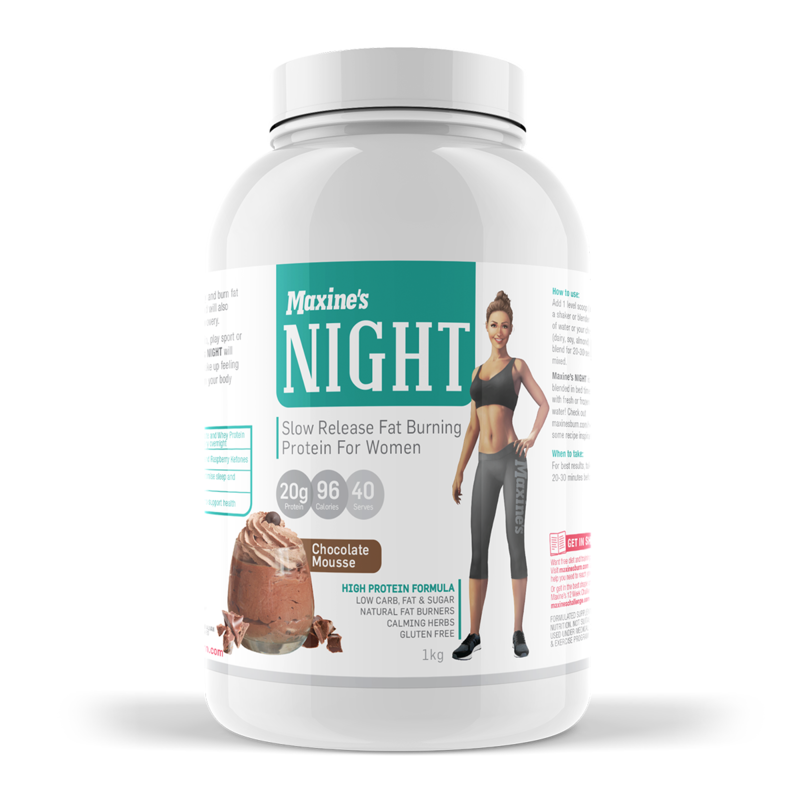 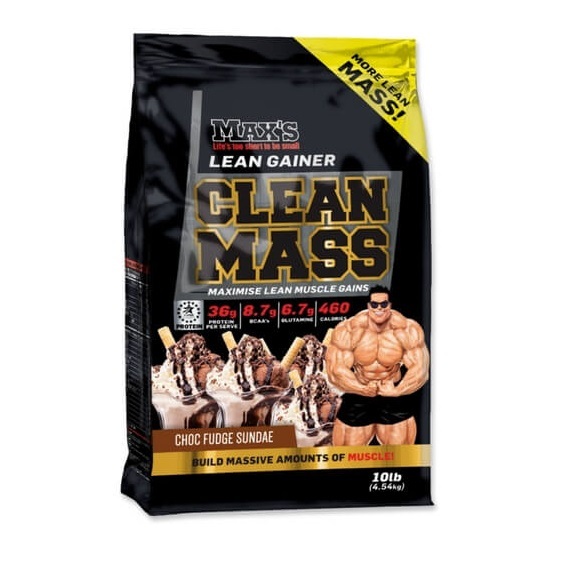 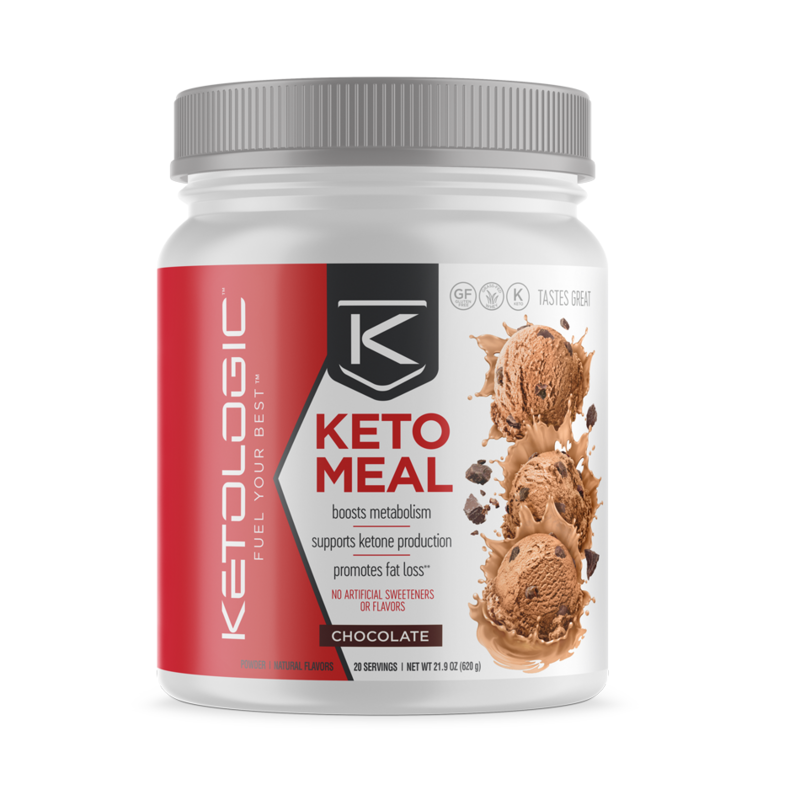 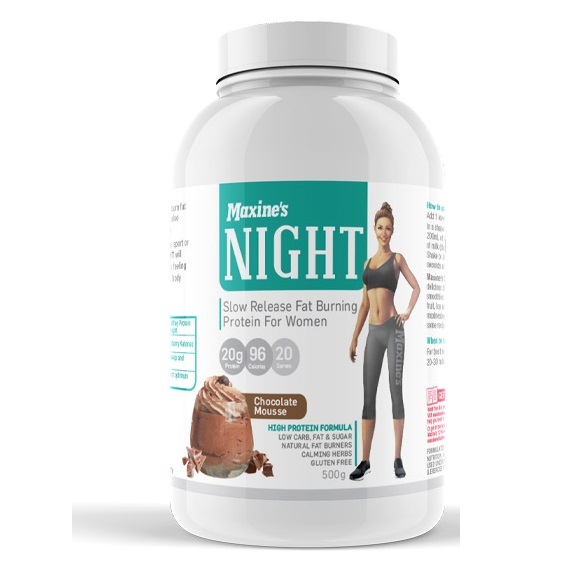 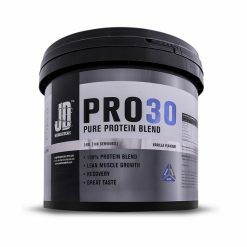 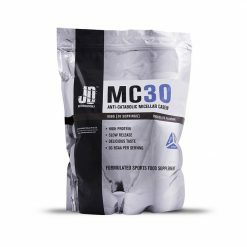 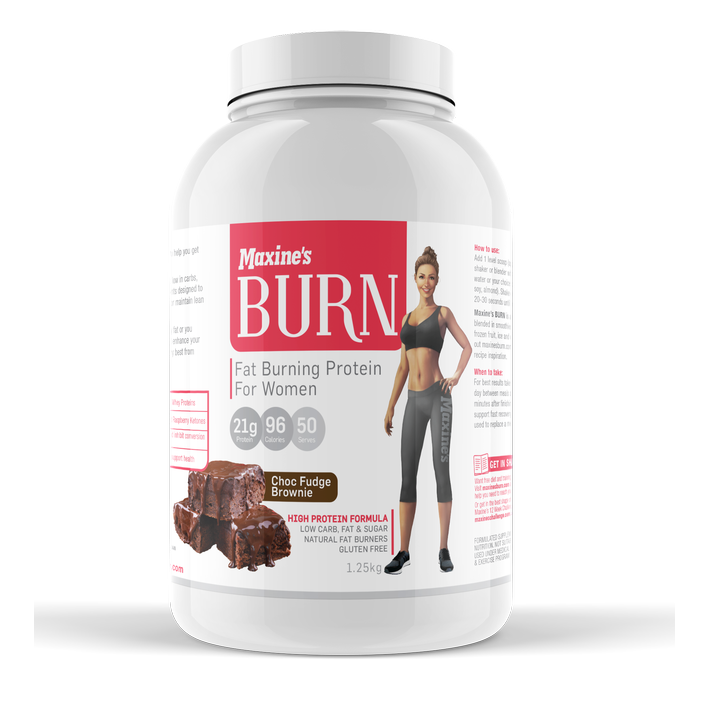 Lastly for those looking to rapidly put on weight and size, a protein blend containing high amounts of protein and carbohydrates is a great option.